Fillable, Photography & Videography Contracts, Invoices, Releases for Wedding Photography and other types of sessions. Fillable, photographer proposal, invoice, quote, quotations, model releases, contracts, model release for minor, photo session agreement, license of rights for photography, property release, portrait photography agreement, wedding photography services, photography contract, gallery contract for sale of photography, videography contract, equipment rental agreement, and more. A fillable Wedding Photography Contract which also serves as a Videography Contract, for wedding photographers. Can be used by photographers or wedding brokers or planners. 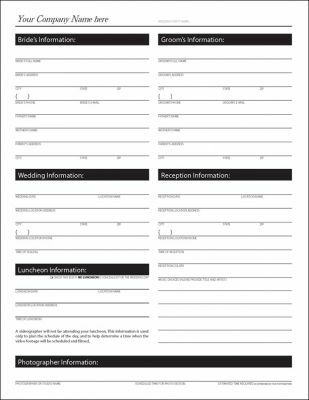 Form has sections to record bride & groom information, wedding information, reception and luncheon information and including photographer's information. 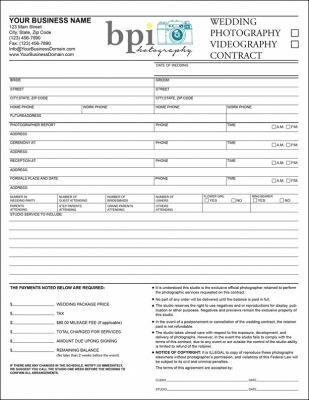 In page 2 there is a section to enter up to 3 photography packages with corresponding prices, at bottom of form, it outlines the terms and conditions and amounts due. The form for use with Microsoft Word is fully editable. 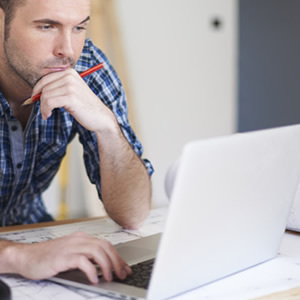 As with all forms, it may be used for digital data entry or manual entry. A fillable Wedding Photography Contract which also serves as a Videography Contract, for wedding photographers and other types of sessions. This form has taken most things into account, such as space to record, wedding date, bride and groom personal details, locations of wedding, ceremony, receptions, formals, etc. Also record number of wedding party, attending guests, bridesmaids, ushers, and much more. It contains ample space to include studio services you will provide and payment summary section. It also contains, industry standard terms and agreement to protect your work. The form for use with Microsoft Word is fully editable. The Interactive PDF form is fillable and self calculating, and you may also edit your company address, form title and legalese terms, at bottom of form, using our new Form Options Menu, developed to make customizing your PDF file much easier and powerful.